Weekend is not just a word, rather it is a feeling of joy for all of us. Professionals or students, we all have exciting weekend plans to rejuvenate after a long and tiring week. Some of us plan a thrilling and adventurous weekend, while some choose a peaceful environment to gain relaxation for our minds and bodies. If you are planning to spend a peaceful weekend this time, then Coimbatore is the place to visit. Being in South India, it is, needless to say, home to several historically rich and magnificent temples, which welcome you for a mesmerizing experience. Tourists from all over the country visit these temples to soak in the centuries-old Hindu culture that is in the soul of the city. 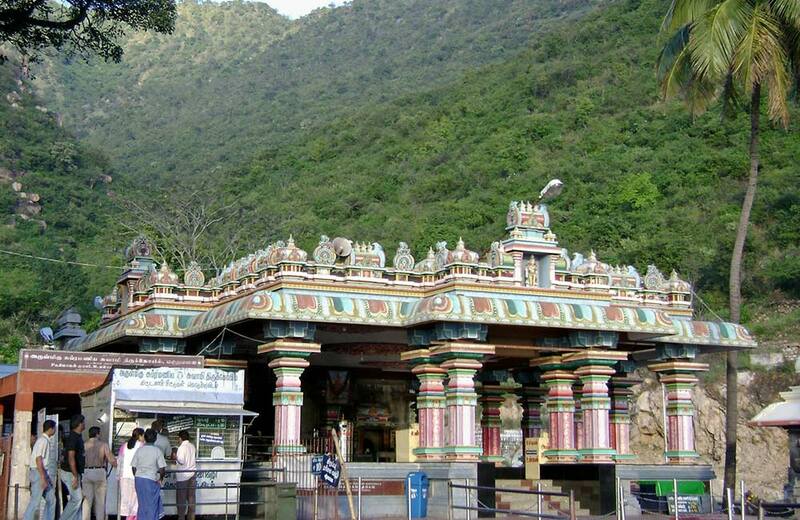 Let’s have a detailed look at the must-visit temples that also serve as prominent tourist attractions in Coimbatore. This is one of the most famous Coimbatore temples, dedicated to Lord Ayyappa. It is believed to be established in the mid 20th century by a trust, called Sri Dharma Sastha Bhakta Jana Sabha. 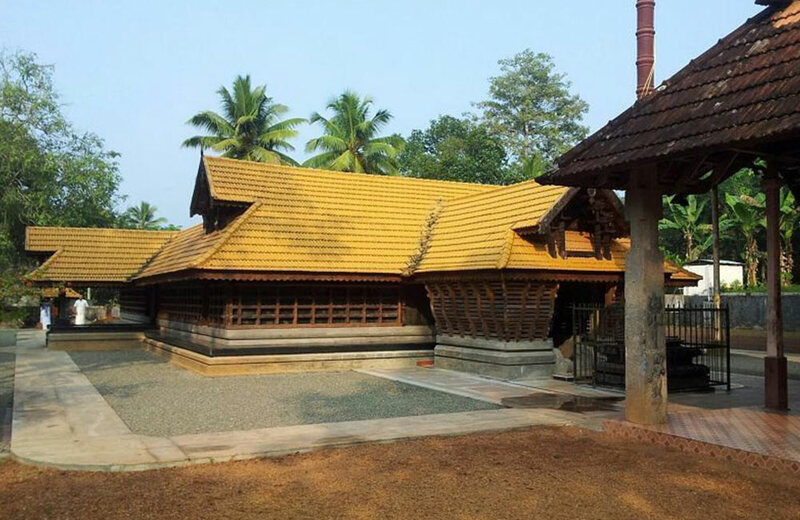 It is unique in the way that where most Hindu shrines in Tamil Nadu don ornate pyramidal towers, it has a sloping roof, typical of Kerala architecture. Sree Ayyappa Temple becomes a center of attraction during the Sabarimala Pilgrimage when pilgrims arrive here for a short stay. Dedicated to Lord Ganesha, Eachanari Vinayagar was, as per some accounts, built way back in AD 1500. There is a mythological tale associated with this place. 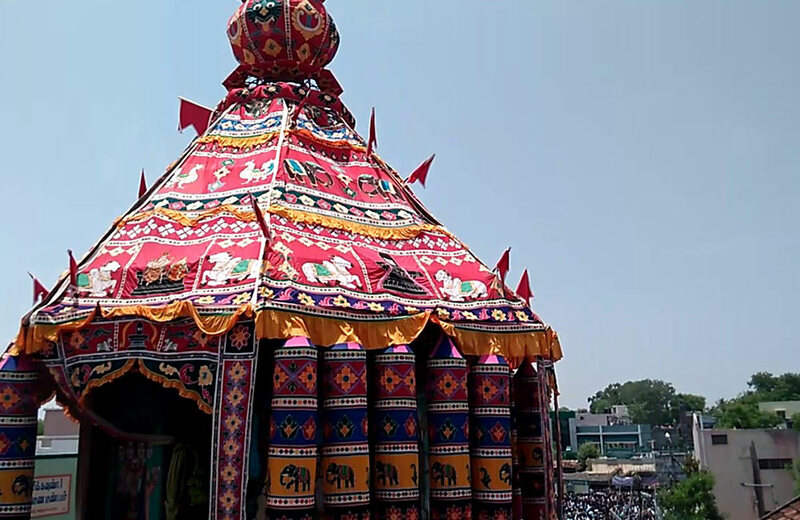 It is believed that when the 6-feet idol of Lord Vinayaka was being transported to Perur Patteeswarar Temple from Madurai, one of the cart axles broke. Thus, the idol it got stuck on the way, and the shrine was constructed at that same place. Sri Jayamangala Anjaneyar Thirukoil is believed to be one of the shrines constructed under Krishna Deva Raya’s administration. It houses the statue of Lord Anjaneyar, which was carved by Vyasa Raya. The idol is believed to be engraved from a single monolithic rock. The architectural design on the structure beautifully reflects the aesthetics during the rule of Krishna Deva Raya. The deities worshipped here include Lord Shiva, Lord Hanuman and Lord Ganesha. Apart from being an active place of worship, Arulmigu Patteeswarar Swamy is a noted historical landmark, believed to be built by Karikala Chola of the Chola dynasty. 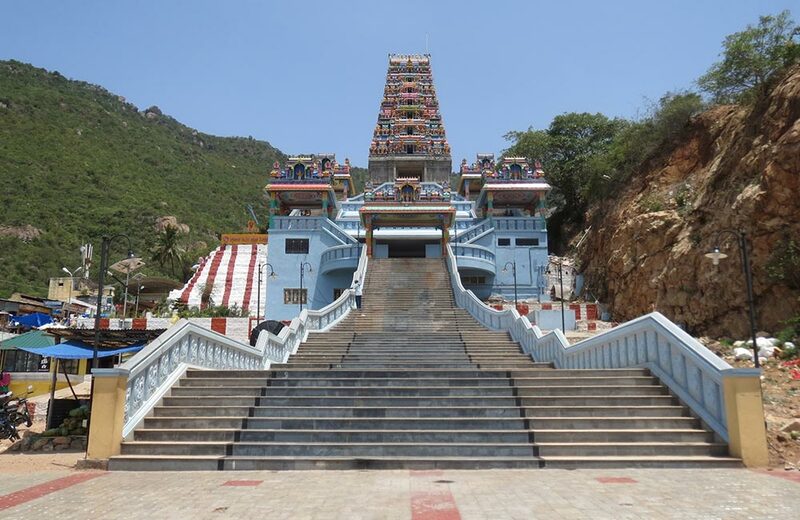 If you want to explore this ancient temple in Coimbatore, then this Shiva temple in Coimbatore is a must visit for you. The temple has gigantic pillars with carvings of manifestations of Lord Shiva and several marvelous displays of wooden and stone carvings. 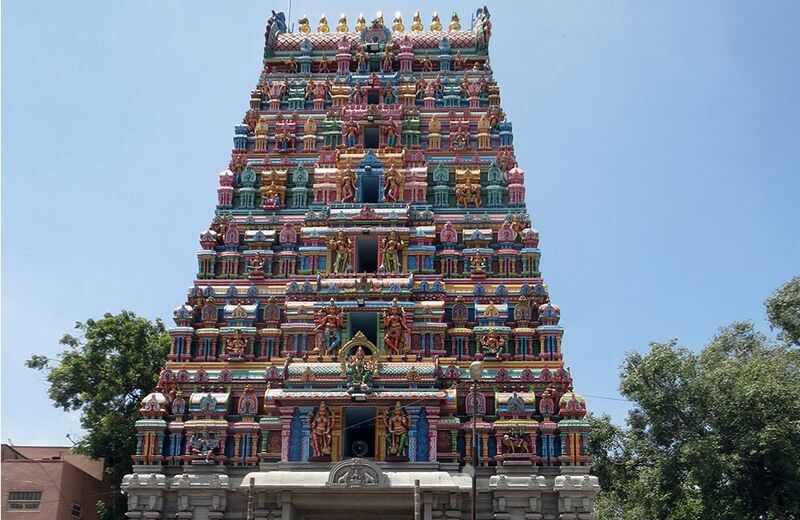 The Arulmigu Avinashi Lingeshwarar is one of the holiest temples in Coimbatore, which was built by the kings of Konguchola and Mysore. It was later renovated in 1756 by Krishna Raja Udayar of Mysore. This temple is famous for its Panguni Uthiram festival which takes place in March-April every year. On the aesthetic front, you will be amazed by its 7-storey tower, almost 100 feet high, known as Vimana, which is beautifully sculpted. Arulmigu Maruthamalai is dedicated to Lord Maruthamalai Murugan, the regional avatar of Lord Kartikeya. It is built on a hillock, which is part of the Western Ghats. It is believed that Lord Murugan blesses married couples with the birth of children. Another interesting reason to visit it is the amazing views you get of the lush hills. If you want to seek blessings at a serene hill temple Coimbatore, then Palamalai Ranganathar Temple is a must visit for you. Near this hill temple is a tank, the water of which is believed to rid people of illness and sins. As at many other shrines in the region, Annadanam (lunch) is served to devotees on a daily basis. Arulmigu Koniamman Temple was built six hundred years ago by the leader of a regional ethnic community. It is dedicated to Koni Amman, who is believed to grant her followers good health and wealth. This place attracts a large number of worshippers, especially women on every Tuesday and Friday. It is specially thronged by people suffering from diseases as it the presiding deity is believed to heal them. 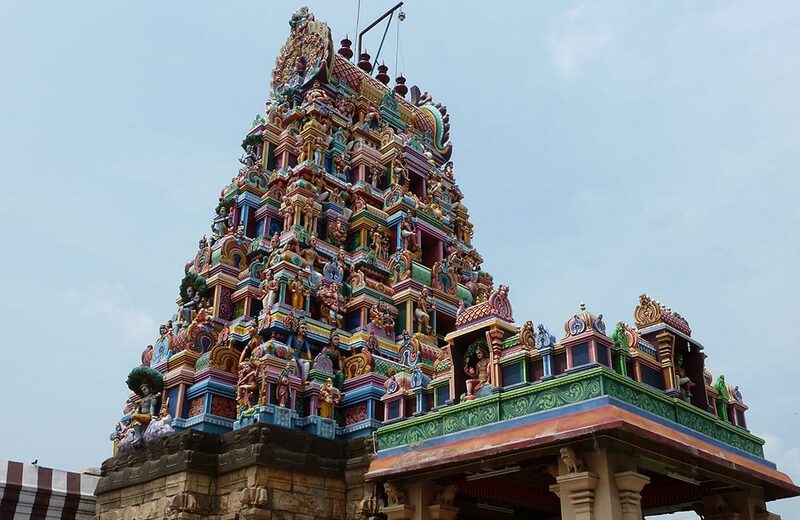 It has an 86-feet high entrance tower or gopuram which is among the tallest in the area. 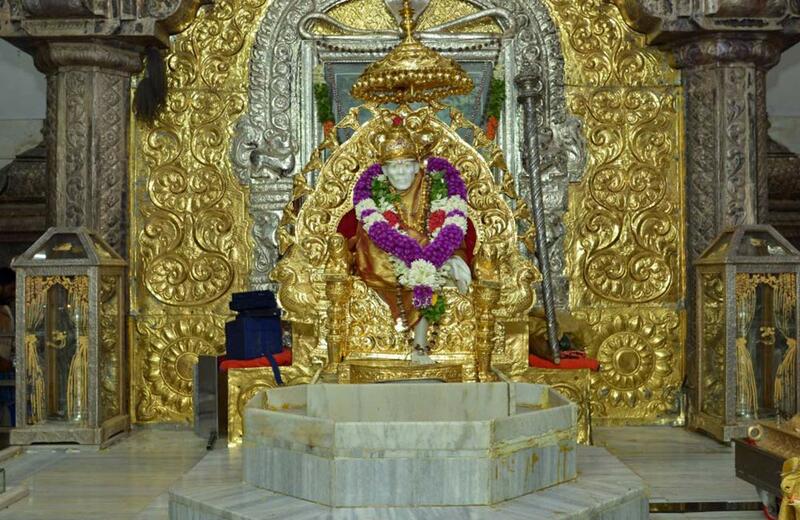 A little unusual for the region Naga Sai Mandir is dedicated to the famed 19th-century mystic, Sai Baba of Shirdi. It gets its name ‘Naga’ from an event which occurred a few decades ago. It is believed that on 7th Jan 1943 a cobra appeared out of nowhere in front of deity’s picture when the prayers were being offered by local people. Since then the deity is worshipped as ‘Naga Sai’ at this temple. The most impressive thing to see here is the golden chariot, on which a gold idol of the deity is enthroned; you can see it every Thursday. One of the holiest temples in Coimbatore, Kurunthamalai Kuzhandhai Velayutha Swami enshrines a beautiful idol of Lord Murugan. The shrine is also associated with sage Agastya, who is said to have received preaching from Lord Kartikeya here. It is a very attractive temple situated on the top of a small hillock. 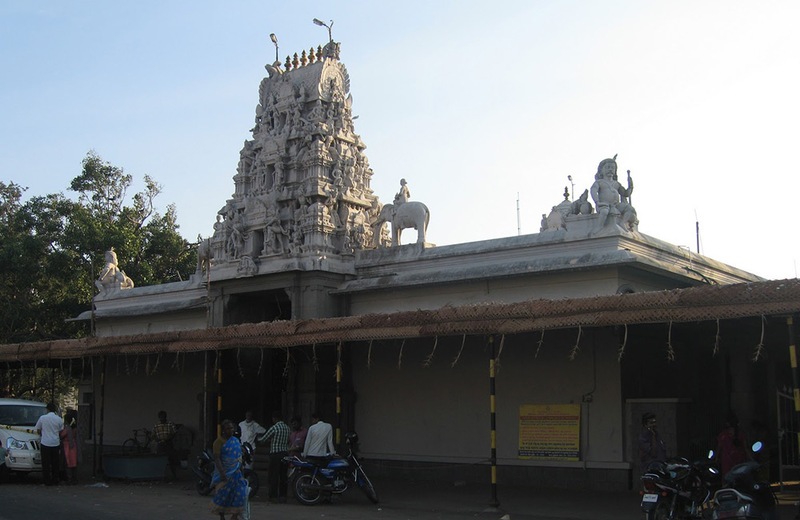 Kottai-Easwaran is another sacred Shiva temple in Coimbatore, which attracts devotees from all over India. There is a Shivling here with verses from the Brahma Sutra carved on it. Located in the heart of the city, it was built using black stones six hundred years ago. This place becomes a center of attraction during Maha Shivratri every year. Devotees experience vibrations of positive energy and inner peace here. Thirumoorthy Malai is situated at the foot of a hill. 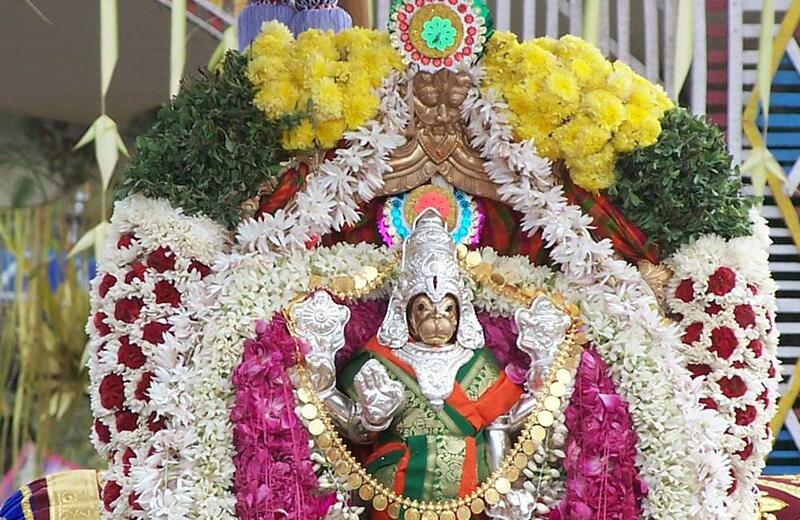 It is believed that Lord Thirumoorthy appears here as a child and imparts his blessing to the devotees. Also referred as Panchalinga Sthala, this place is also known as the Kailash of South. 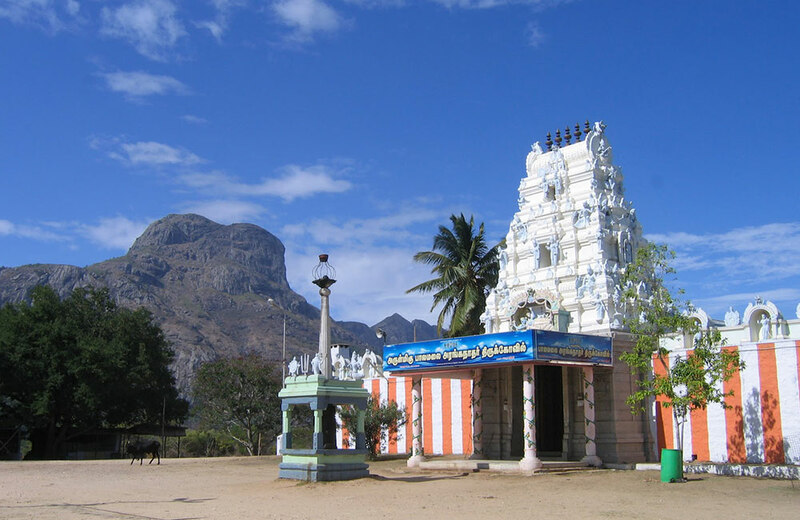 Hence, Thirumoorthy Malai is one of the most famous temples in Coimbatore which you must visit once, especially if you are a devotee of Lord Shiva. Liked this blog? 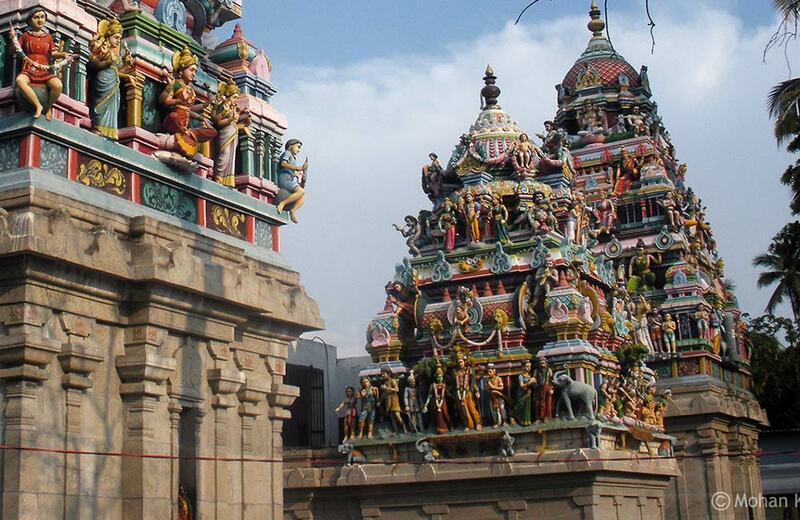 Then, you can also go through our blog on the grand Dravidian-style temples in Chennai. Being an important industrial city, Coimbatore might beckon you on a business trip soon. If you believe in seeking blessings for a successful venture, then you can visit which among these shrines is close to the hotel in Coimbatore you are staying at or are planning to book. Believe us, your visit will be more than rewarding. The list shows only temple which is located in Coimbatore Moreover the name of temple shows a single mind person thoughts. 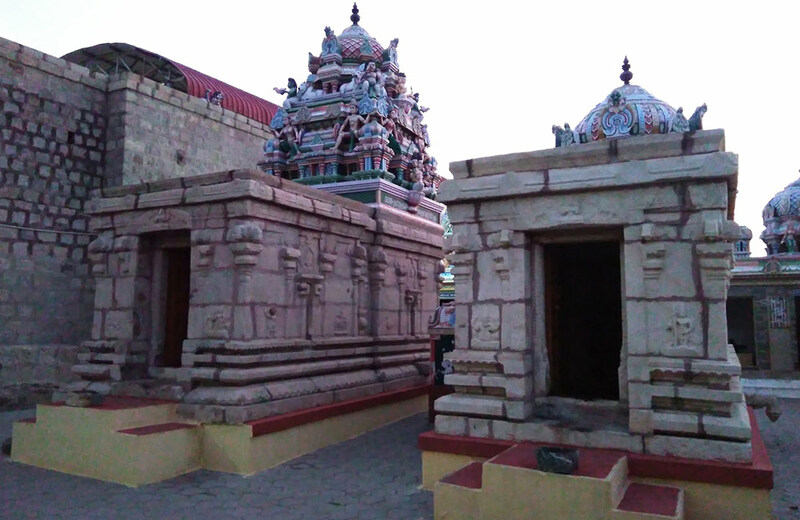 there is lot of temples rather than these ….which are masaniaman temple,kaliaman temple in kaliyapuram,velingiri and so on.